We, 88 Auto Body Shop in Lawrenceville Ga understand the frustrating of an auto Accidents. That’s why we’ve dedicated to make the collision repair service as pleasant and as easy as possible. We back our work with a lifetime limited warranty for as long as you own your vehicle. 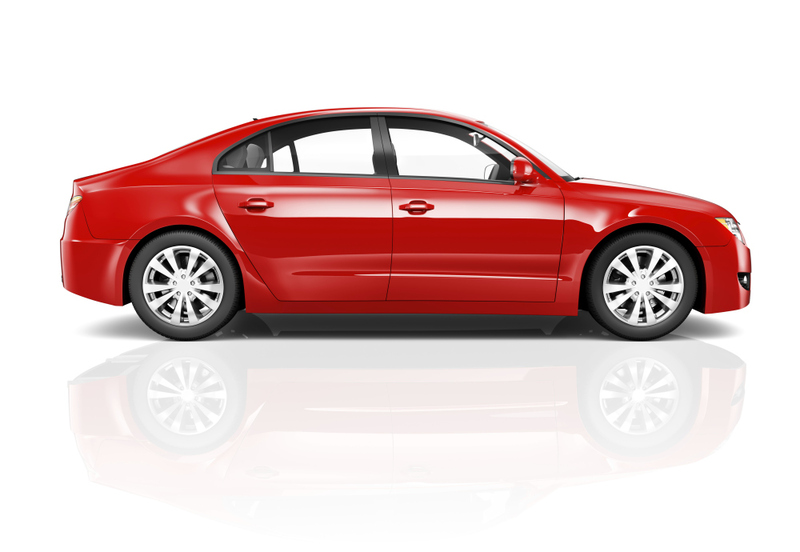 We have experience working with the best collision repair technology. 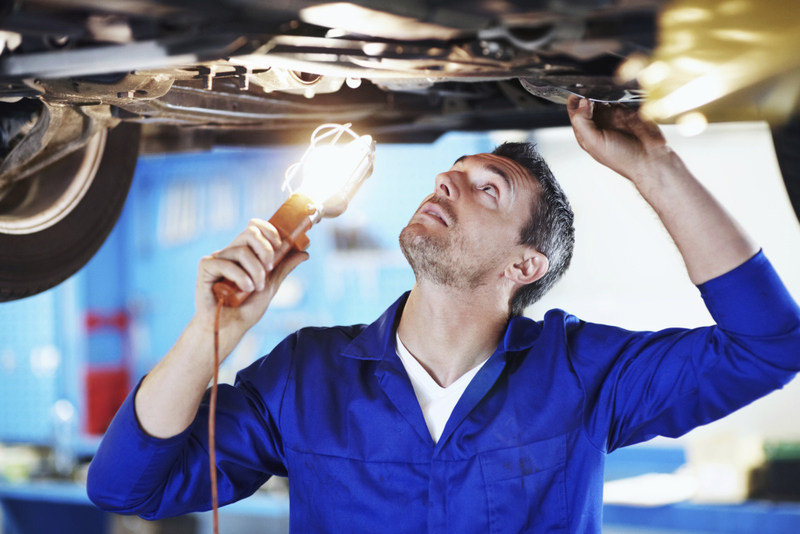 We can repair vehicles right and faster than the competition. We use the latest technology to do the work right and efficient. We use the best computerized paint mixing system Axalta Cromax. We work with all insurance companies to take the stressful part out of having a car accident. We may be able to limit or eliminate the deductible depending on your circumstances. The most Important we care about you and your needs. We use the finest automotive paints available, Axalta Cromax. Every car color has an exact match. All 60,000+ of them. 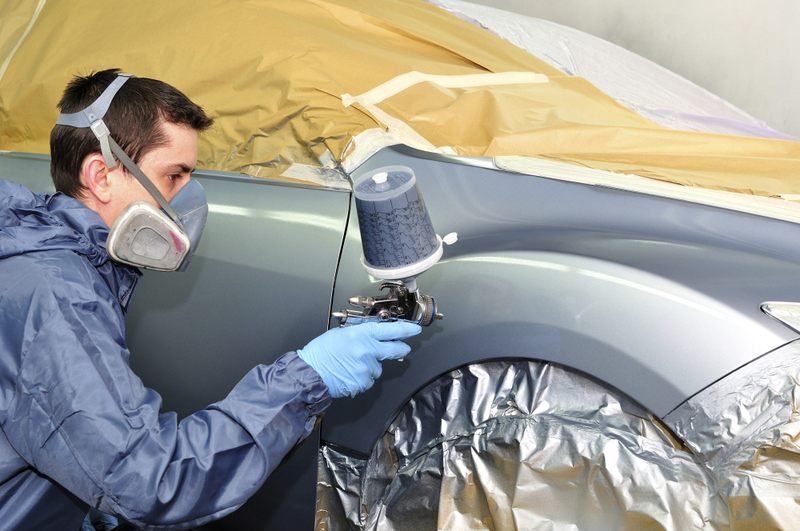 At 88 Body Shop and Collision Center, You can count on a perfect match to your car's color and effects becouse we count on the advantage color-matching technology of Axalta Coating System paints. Axalta Coating Systems starts at the source - working with original equipment manufacturers and employing visual and digital tools to perfectly replicate every color in the automotive spectrum. Your car + Axalta Coating Systems +88 Auto Body Shop and Collisions Center technicians = a perfect match. Save time and money, Insurance Approved, Retains your vehicles original finish, repairs are virtually undetectable, Lifetime Warranty for as long as you own your vehicle. Hail damaged vehicles, Minor fender benders, Minor vehicle body impacts, End of lease dent repairs (to avoid diminished value). If we feel the Paintless Dent Repair will not be a satisfactory repair for your vehicle, we will advise another repair process that will be more suitable.